My family cannot sit still, we are constantly going to theme parks, sporting events and concerts. 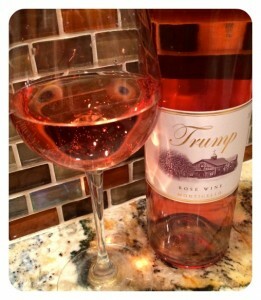 I am also frugal and refuse to pay full price! I constantly search for promotional codes to save money. Recently I was introduced to ScoreBig where I can save money on every single ticket without taking the time to “google” for coupon codes! ScoreBig makes fun affordable by offering “fixed” ticket prices and allowing customers to make an offer. Plus, there are never any fees or delivery charges! Best part of all, ScoreBig have a 100% guarantee that if you don’t get what you ordered, you get your money back and more. 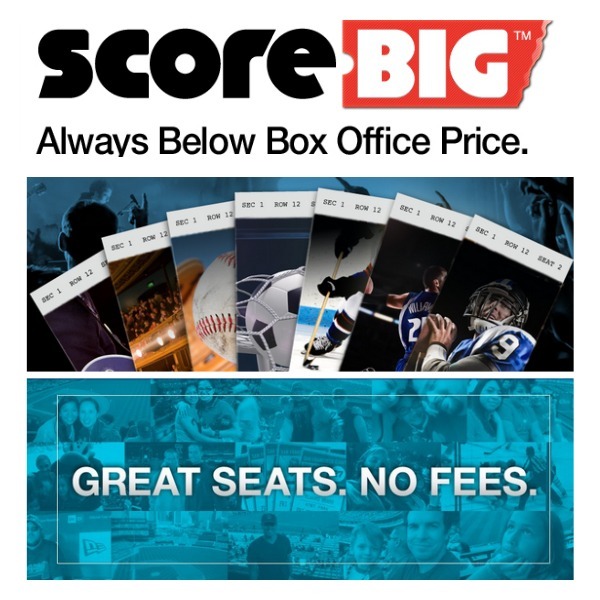 ScoreBig offers an enormous variety of tickets! We are huge sports fans and since we live in Florida, we have several NHL, NFL, MLB, and NBA teams to choose from! ScoreBig also offers college sports, concerts, theater, Broadway, family shows, and attractions. Here’s a snapshot showing how the process works. It really is THAT simple! Search for your event, then select the number of seats you want. You are not guaranteed a specific seat assignment but you are guaranteed seats in the area you selected (all your tickets will be seated together without gaps). Last step is to buy (you can pay a fixed price and save on tickets or you can make an offer and perhaps save even more). If you choose to make an offer, you will find out instantly if it was accepted. Make sure to also follow ScoreBig on Facebook, Twitter, flickr and their blog! Disclosure: I received a complimentary ScoreBig promo code to help facilitate this blog post. All opinions are my own.